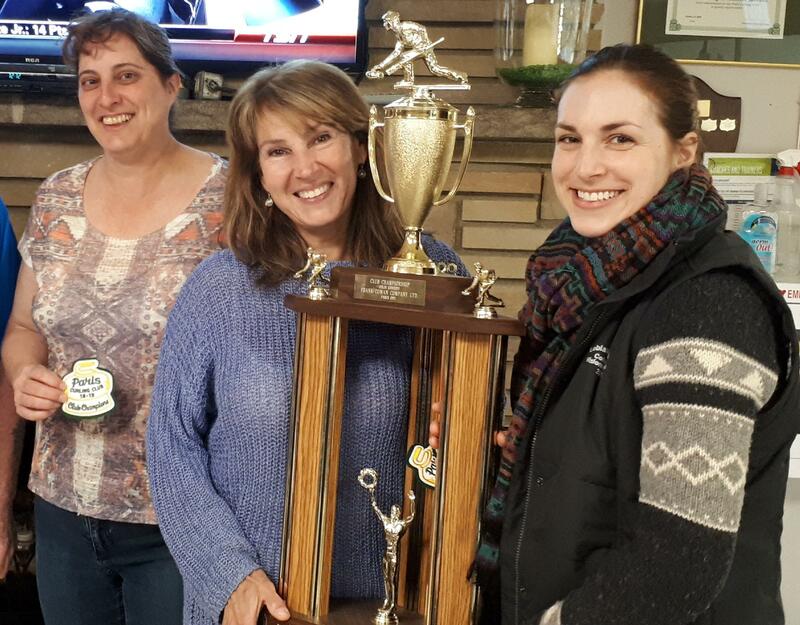 Last weekend teams from our club were crowned Club Champions and will represent the Paris Curling Club at the OCA Club Championships in the Fall! Congrats to the winners and thanks to all the teams and players that put themselves forward! The Women's Club Champions were Kendra Landoni, Dianna Speakman, Linda Vivian and Frances Campbell. The Men's Club Champions were Kurt Tamowski, Ryan Lamers, Brad Giroux and Jason Vernooy. 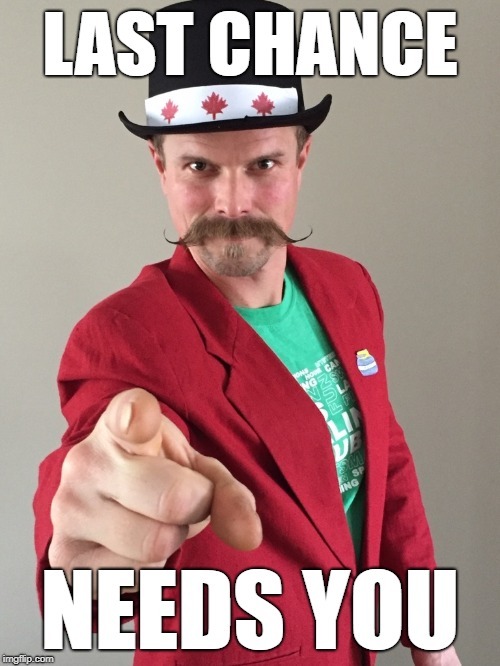 It's that time of year again and the Last Chance Bonspiel of 2019 is fast approaching. 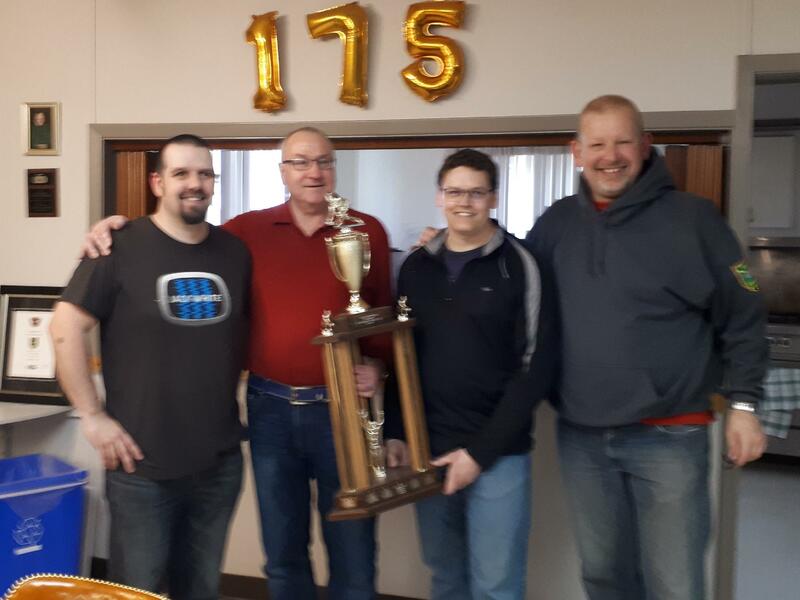 The event will be run from April 20th - 27th and will be the final opportunity for you to curl in this 175th year of the Paris Curling Club. This year, the opening Saturday falls on the Easter weekend, so be quick to register your team to get the draw time you prefer. Register Now! Need more information? Refer to the event page on the Paris Curling Club website for all the relevant details for this week long event. Look for the Last Chance Volunteers sign up sheet that will be posted on the 'Volunteers Needed' board in the club for the next few weeks. If you have some availability through the week, your help would be greatly appreciated to ensure this event runs smoothly and a great time is had by all! We've come a long way in 175 years, so be sure to read up on our history!